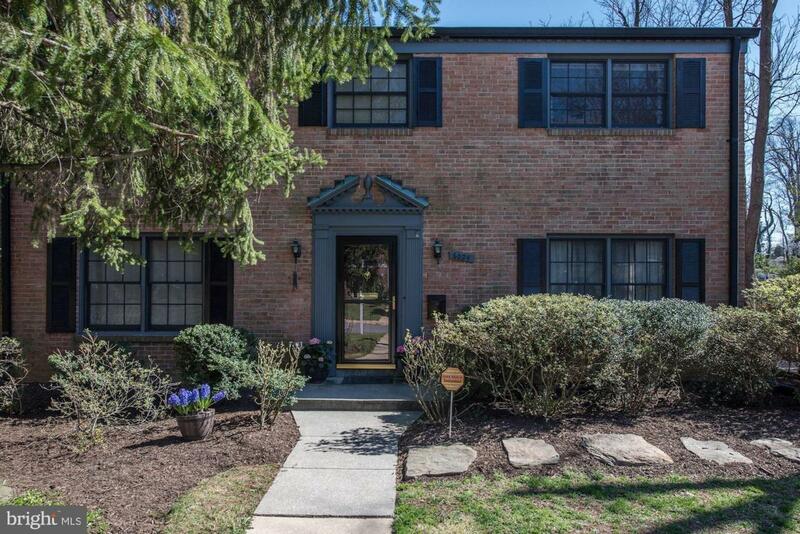 Charming center hall colonial with $100k in recent renovations including master bath and new composite decking with a great 3 season room to enjoy. Backyard landscaping provides privacy. 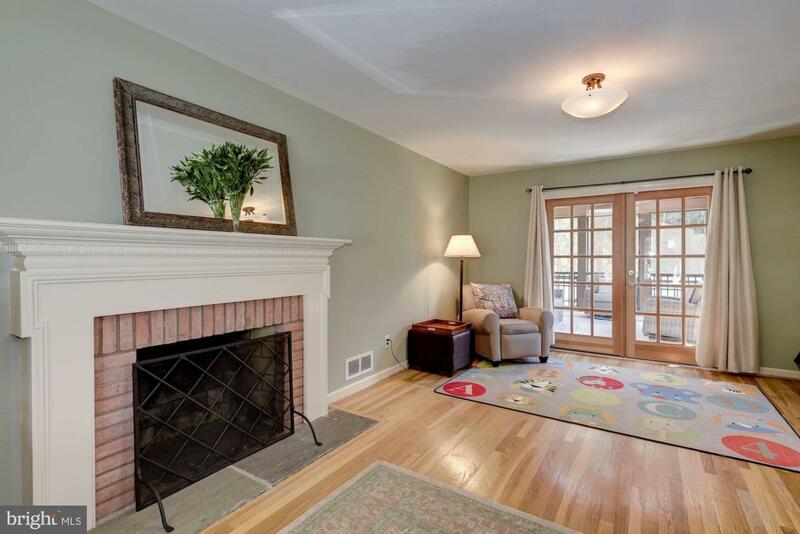 Well maintained interior, renovated kitchen with granite and cherry cabinets, den, separate dining and living rooms, fireplace, large family/rec room, hardwood floors, freshly painted & lovely enclosed/leveled private backyard w/shed! 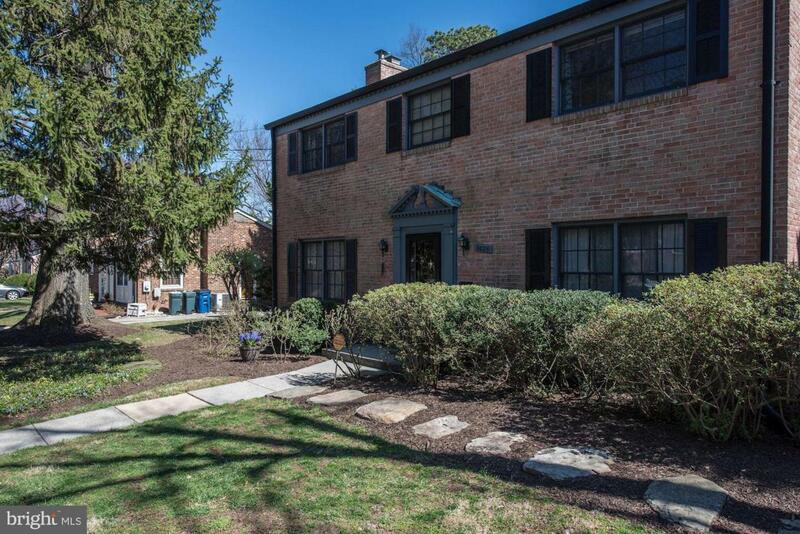 This home is ideally located just a few short blocks to Starbucks, Balduccis, Robert Weidmaier's Wildwood Kitchen, Solidcore, and the much-anticipated Bethesda Bagels! 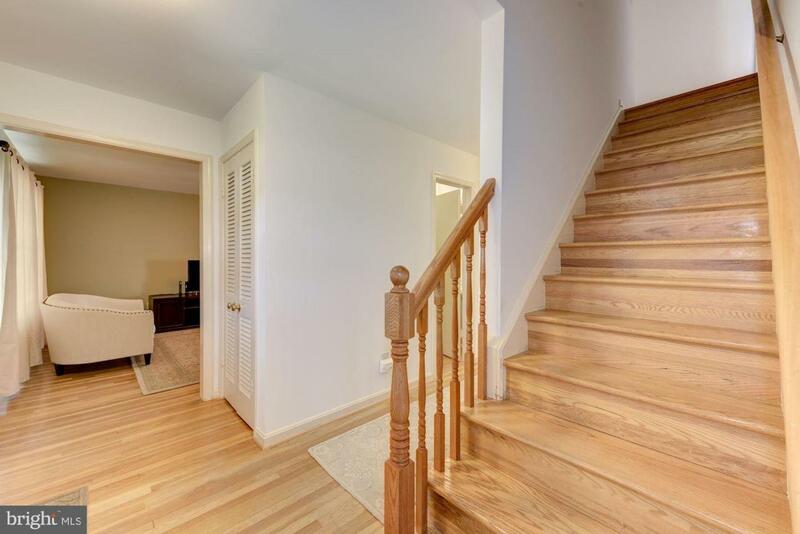 Easy access to Grosvenor Metro, 495/270, DC & VA!